The LUMINELLE DTx Hysteroscopy System, is a new femtech device that provides convenience for patients, physicians and office staff. Our system is significantly more cost-effective than traditional endoscopic systems, without sacrificing image clarity. Office Hysteroscopy is a highly valuable tool in evaluating and treating abnormal uterine bleeding, offering numerous cost effective and convenient advantages for physicians and patients alike. 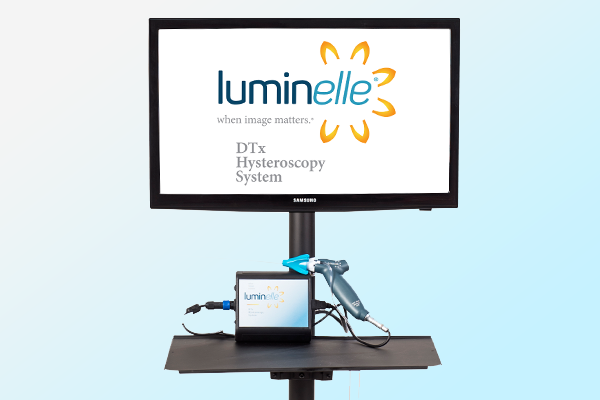 LUMINELLE is a fully integrated hysteroscopy system, designed to fulfill unmet needs for diagnostic and therapeutic procedures in your office. 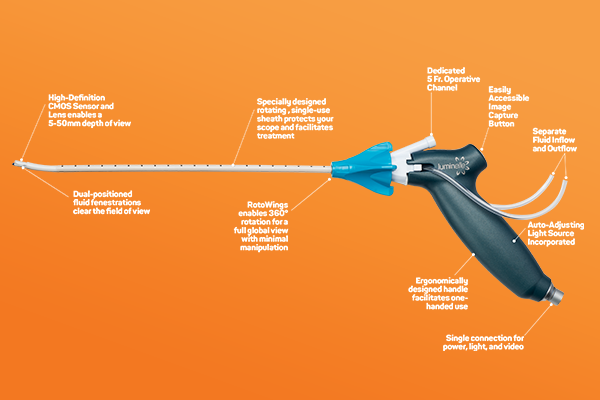 From the dual-line, flexible hysteroscope to the high-definition optics. 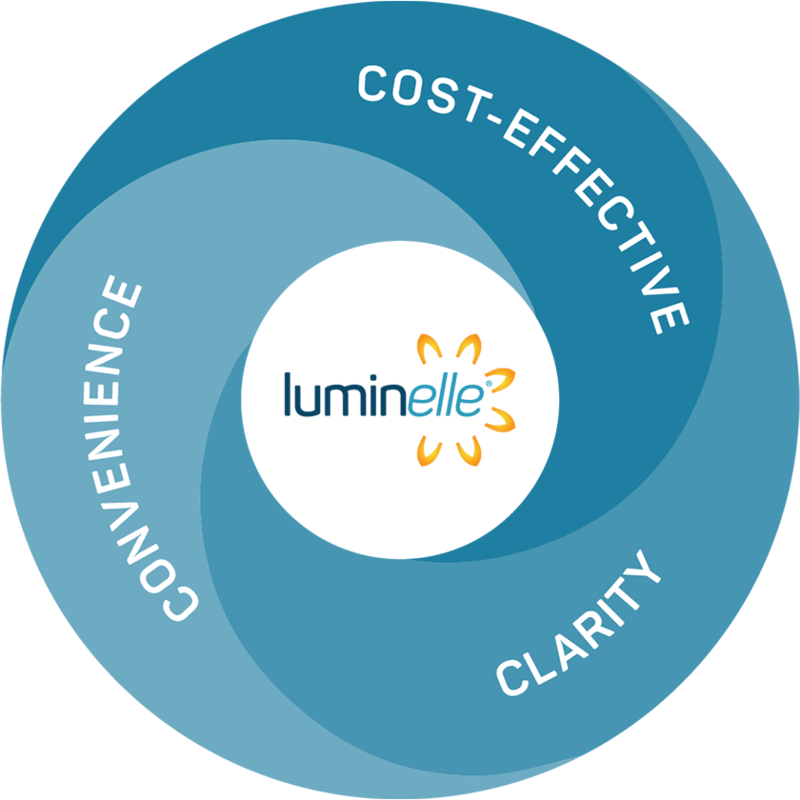 LUMINELLE is a cost-effective, convenient solution for your office, without sacrificing image quality. Visit our resources page to learn more about the system and benefits of office hysteroscopy.